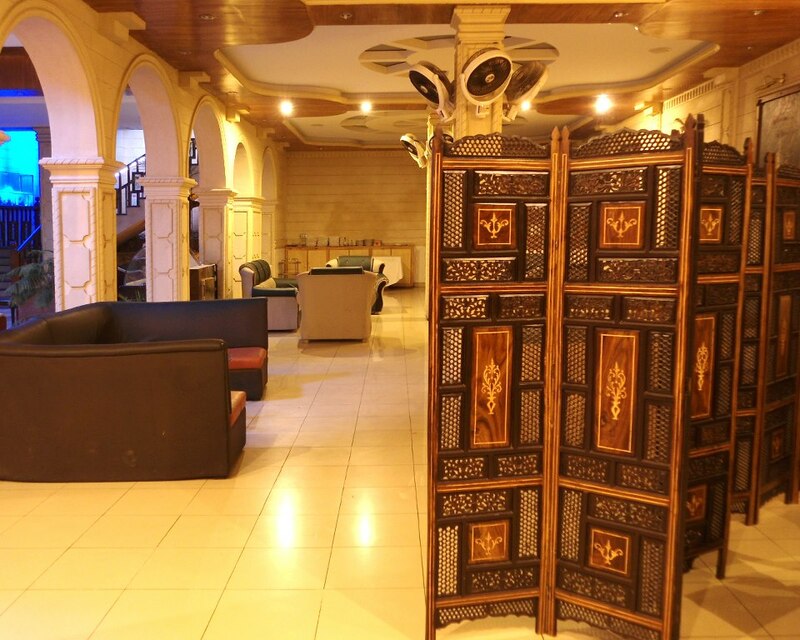 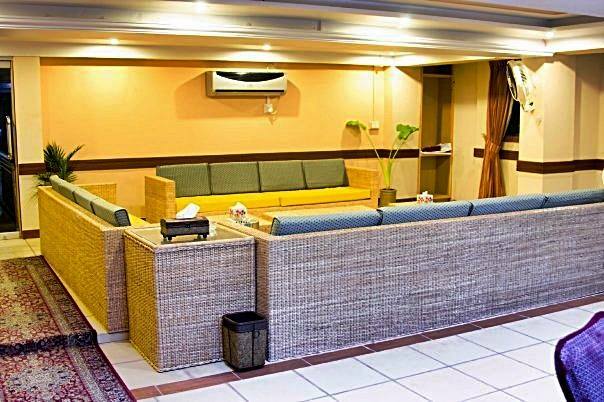 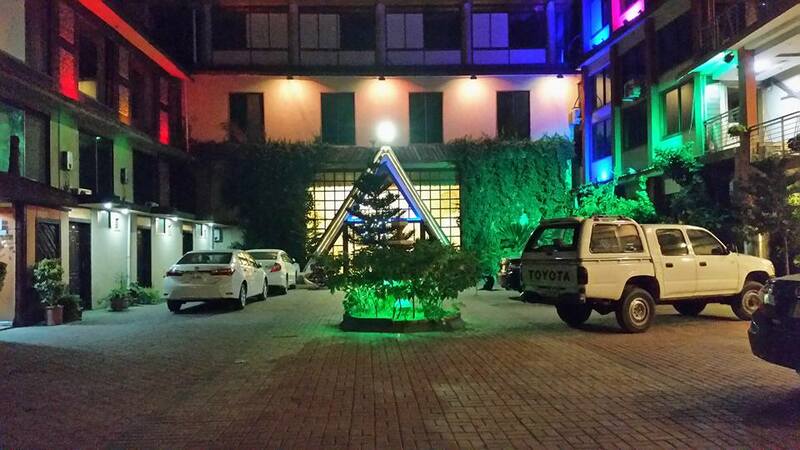 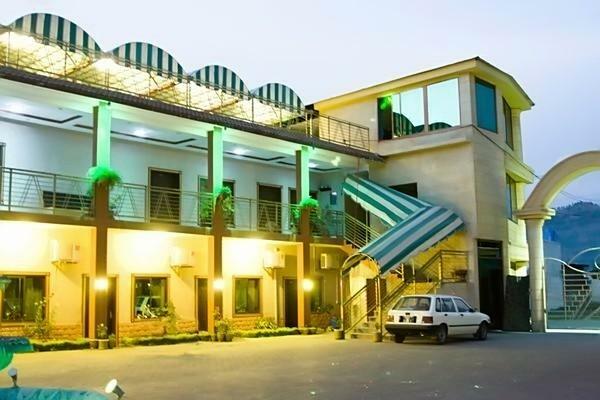 Book Aashiana Hotel & Restaurant Mansehra on cheap rates | iMusafir.pk. 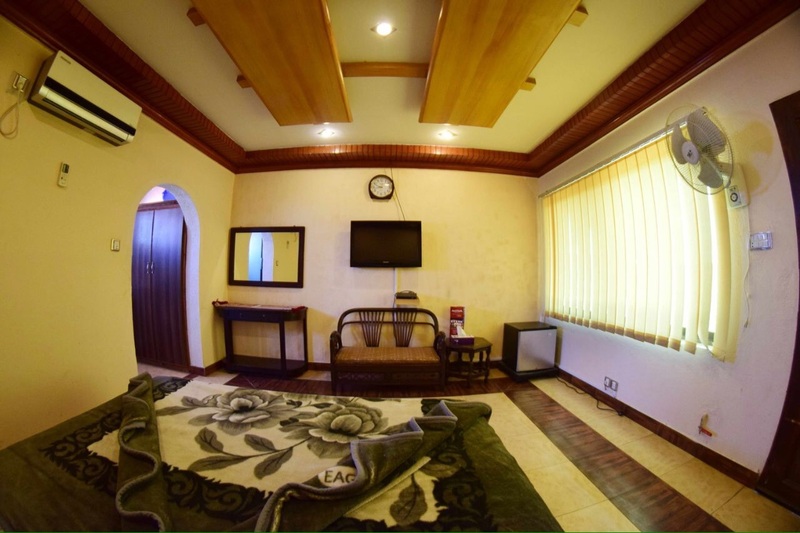 Hotel Aashiana is one of the best accommodation in Mansehra. 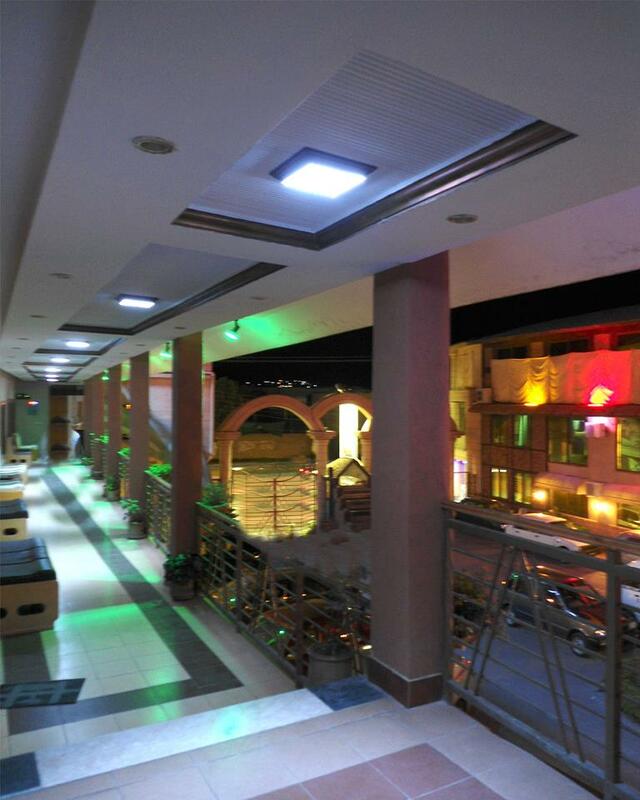 It has best managed restaurant.it has clean and hygienic restaurant. 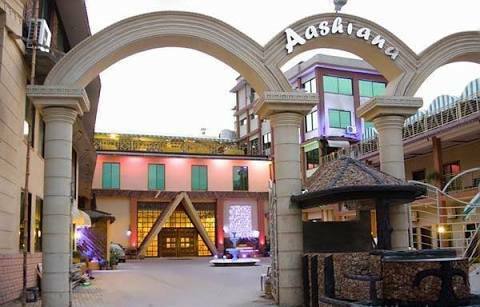 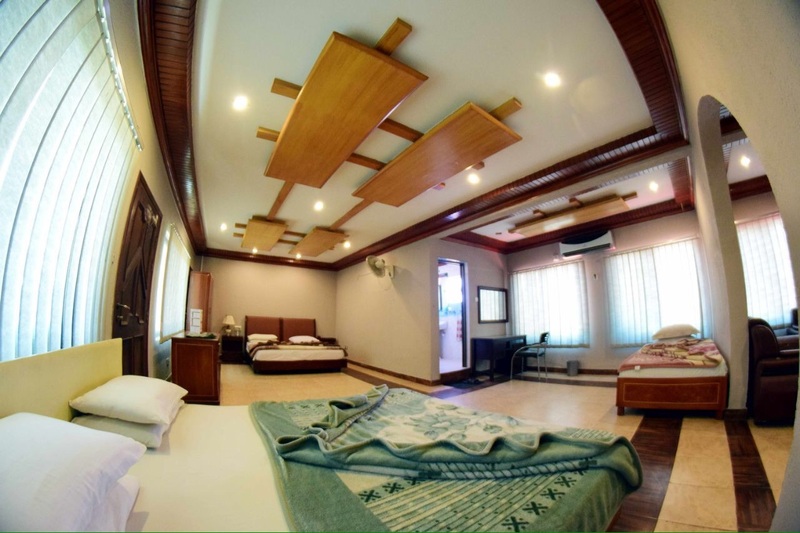 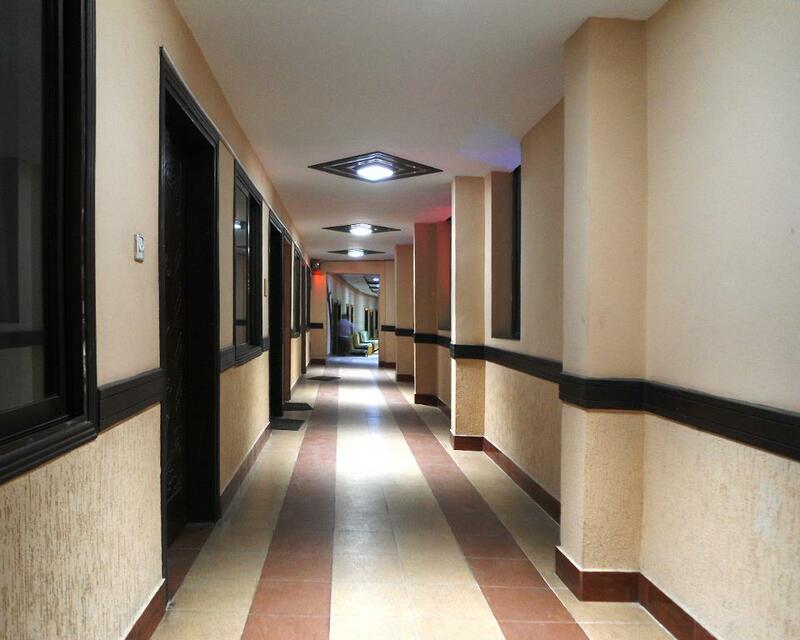 Aashiana Hotel is one of the most economical but luxurious accommodation.